At the moment, about 2.6 million Malaysians are affected by diabetes. And no, it’s not just the oldies who are getting the disease. Diabetes amongst the 30-somethings is spiking, with numbers from 2006 almost doubling amongst the 30 to 39 age group. Out of these numbers, only half of them are diagnosed. Diabetes is a serious disease, and if untreated, may turn into a cold-hearted killer in the long run. We believe that knowing is already half the battle, so here are some facts and figures to help you along your health journey. 1. 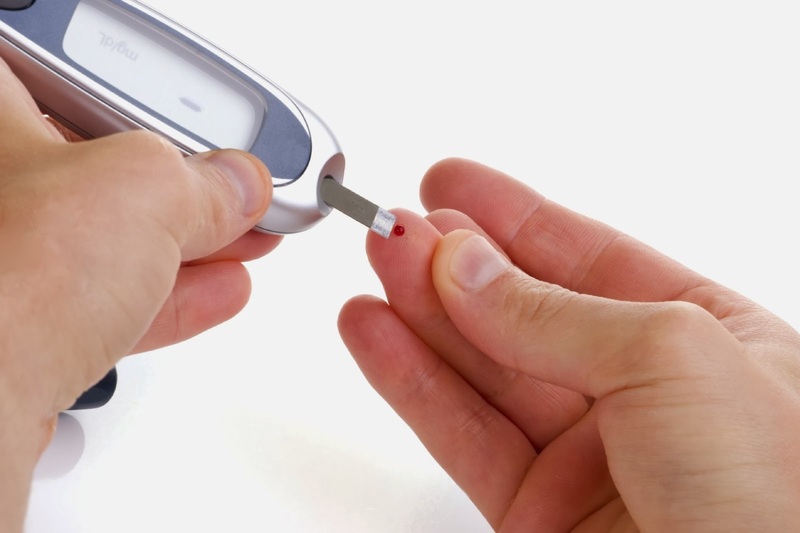 What exactly happens in my body when I have diabetes? There’s this nifty little hormone called insulin which is produced by your pancreas. Insulin controls the amount of sugar in your blood, making sure it’s at a healthy level. When your char kway teow at lunch is digested and broken down, it is absorbed into your bloodstream. Insulin comes in at this point to move glucose out of your blood and into all the different cells, where it is broken down to produce energy. 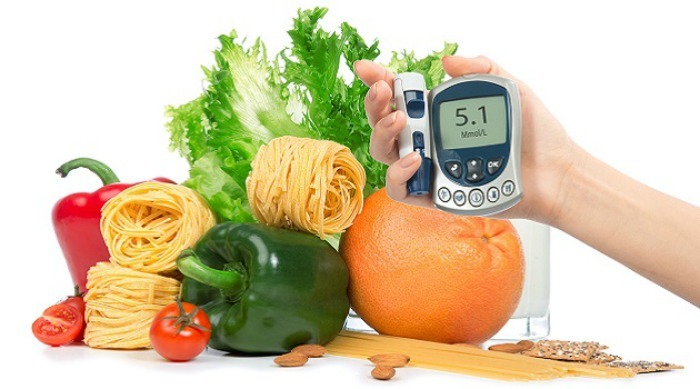 Diabetes is a condition which causes your body to be unable to break down glucose into energy. This happens either because your pancreas stops producing enough insulin, or the insulin produced fails to work effectively. When that happens, your blood will be packed with all these excess sugar (also known as hyperglycaemia), which over time, will cause all sorts of havoc in your body’s operating system. 2. How can the doctor tell if I have diabetes? This is when your body fails to produce enough insulin and you require a daily jab of insulin. This type of diabetes is very rare, affecting only about 10% of the population. The jury is still out on the exact causes of Type 1 Diabetes, but experts suspect environmental factors, genetics, and the like. Diagnosis is done through a urine and blood test. This comes from the body’s ineffective use of insulin. When people talk about diabetes, they’re usually referring to this category. 90% of people with diabetes around the world suffer from Type 2 Diabetes. 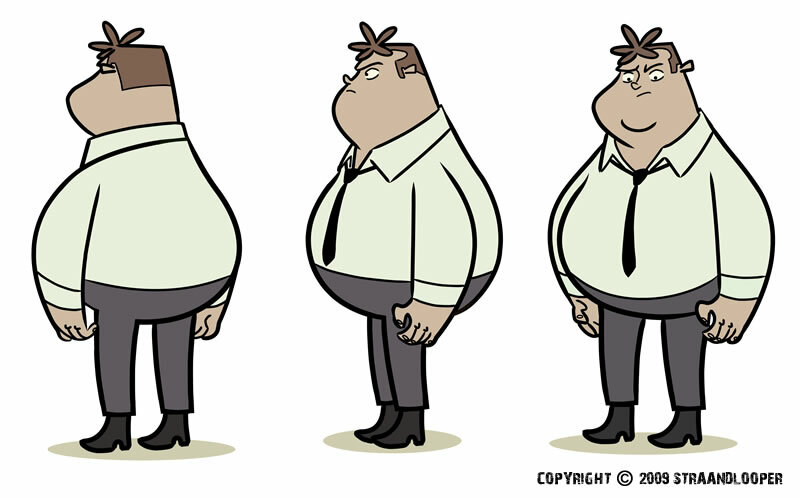 It is largely due to excess body weight and lack of physical activity . Diagnosis for Type 2 Diabetes is often delayed due to the unapparent symptoms early in the disease. However, if you feel like you exhibit the symptoms in point no.3, you can easily get a diagnosis through a relatively cheap blood or urine test. This develops only during pregnancy. Some women have very high blood sugar levels during pregnancy. When their bodies aren’t able to produce and use the amount of insulin needed, it leads to blood being overly-packed with sugar. Diagnosis is made during pregnancy and the condition usually goes away post-childbirth. However, women who has had gestational diabetes is more likely to develop Type 2 Diabetes later in life. 3. How do I know if I’m at risk for Type 2 Diabetes? While diabetes can happen to anyone and is also a hereditary disease, you have a higher risk of contracting diabetes if you are overweight or obese. Check your body mass index (BMI) here. 4. Does eating too much sugar cause Type 2 Diabetes? No. The disease is far more complex than that. People usually develop diabetes due to more than one reason. Also known as the modern lifestyle disease of the century, Type 2 Diabetes is usually caused by a combination of genetics, age, and obesity. The World Health Organization believes a large part of it stems from our sedentary lifestyle and over-indulgence in food. While sugar alone can’t be blamed for causing the disease, over-consumption of the sweet stuff eventually leads to obesity, which in turn plays a huge role in diabetes. 5. Will diabetes kill me? Diabetes doesn’t kill you outright. But if left untreated, the consequences eventually will. Diabetes increases the risk of heart disease and stroke, damaged nerves, blindness, kidney failure, foot ulcers and various other debilitating conditions. It is one of the leading causes of deaths in the world and the WHO projects that the number of diabetes-related deaths will double in 2030. It’s not all dreary news though! If managed well, most diabetics go on to lead a normal, happy life. 6. How exactly do I manage it well? By living on a combination of healthy meal plans low on carbs and fats, plus regular exercise and maintaining a healthy body weight. Sounds familiar? That’s also the tried-and-tested recipe for preventing most health issues from ever occurring. We know it’s slightly scary – both the thought of being diagnosed with diabetes, and actually living with the disease. It is important though, to realise that our risk factors can be greatly reduced if we take deliberate steps to live a healthy and active life. And when is a better time to start than now? We’ve put together a list of reasonable resolutions to get you going. 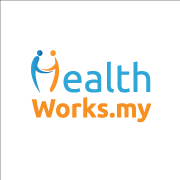 For information and support on the disease, Diabetes Malaysia is a good resource.